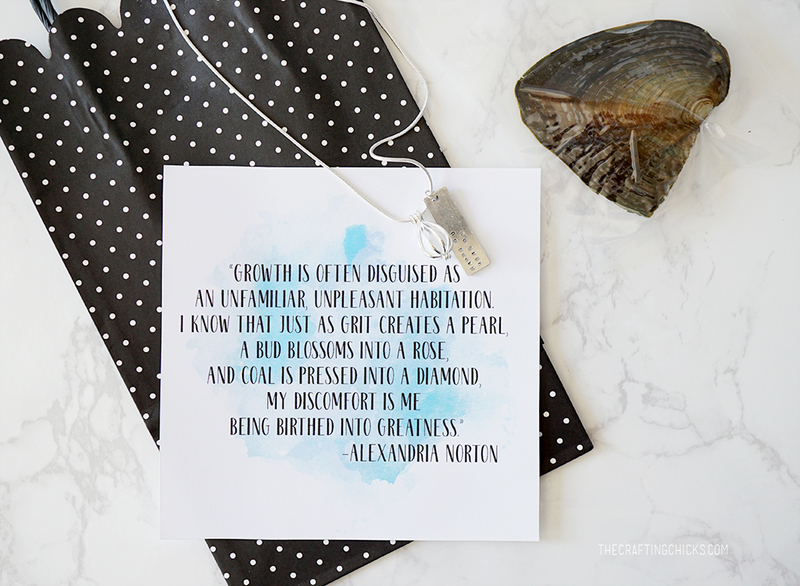 Grit is a hot word right now and this No Grit No Pearl Gift Idea, is a beautiful reminder that great things take time. 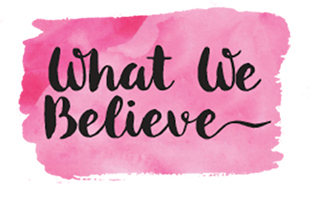 Grit is a hot topic right now, especially how to raise kids with GRIT. There’s a book about Grit, TedTalks about Grit, and parents everywhere trying to figure out how to instill grit in their kids. My oldest’s teacher used grit as her theme for the year and really keyed in and tried to help the kids push themselves and to not give up when things were hard. And boy did she push them! 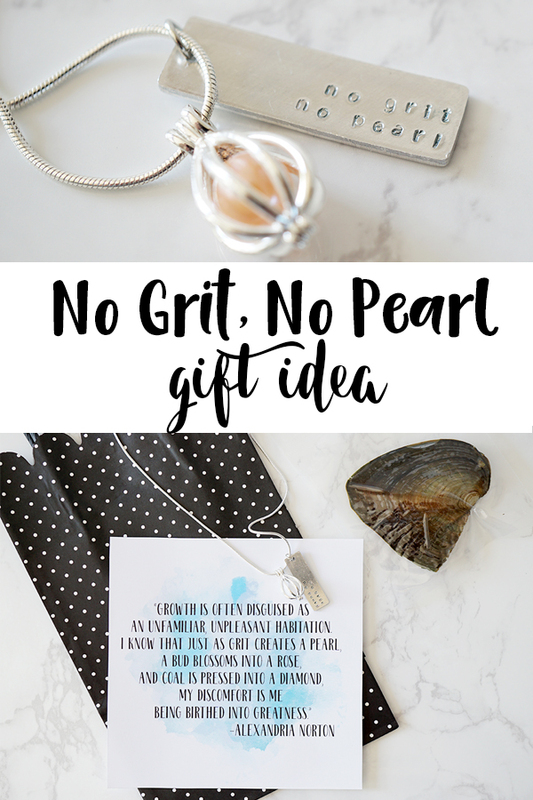 One day I saw the saying “No Grit No Pearl” and I mentally flagged it as a possible gift idea at the end of the year. 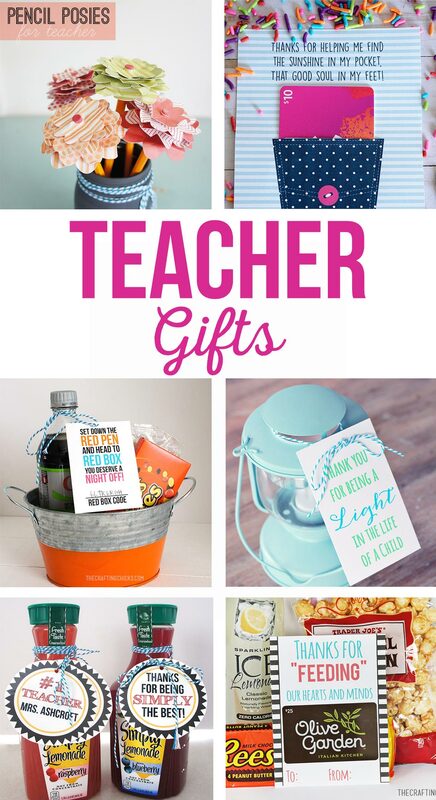 This is not a typical teacher gift, but it is a gift our teachers LOVED! 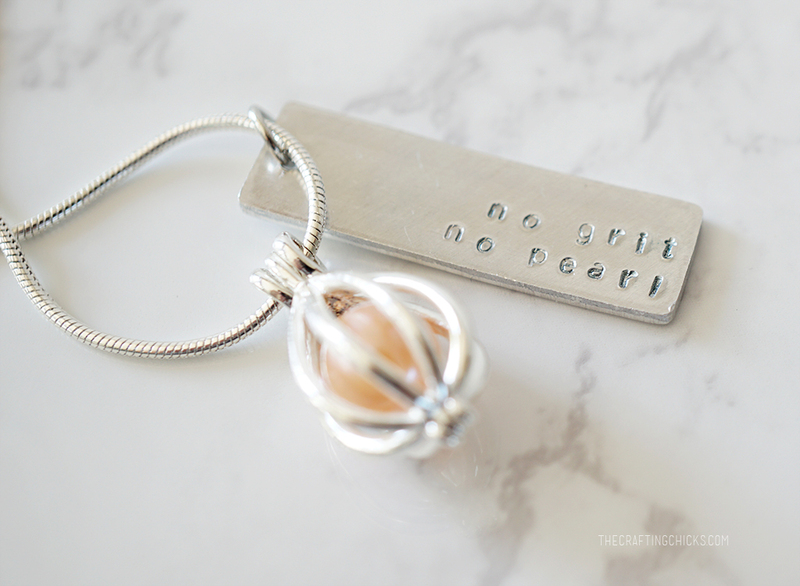 We combined an unopened oyster that had a pearl inside with a hand stamped necklace that says No Grit No Pearl. 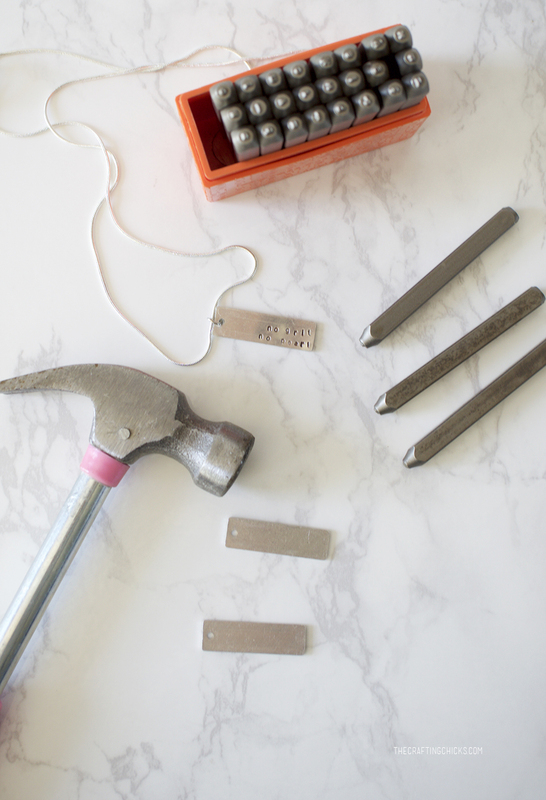 Everything comes in quantities of 10, so this would be a great thing to make with friends, or for Girls Camp. 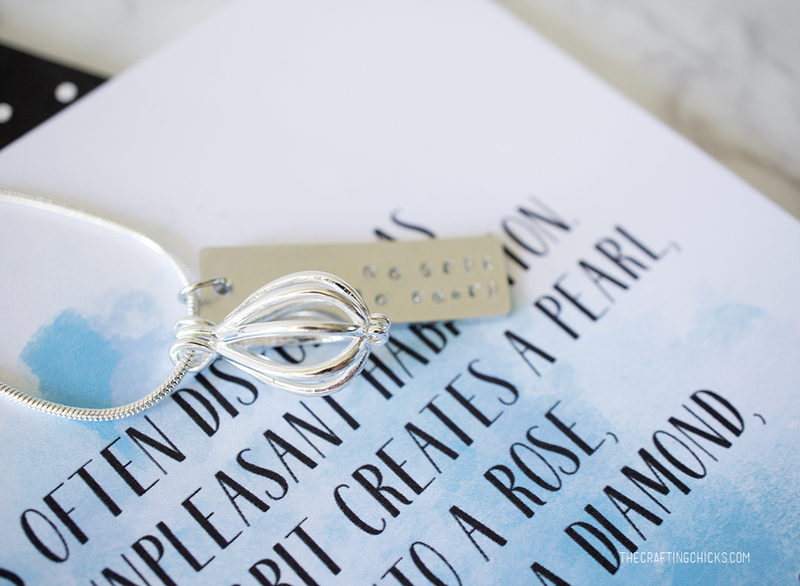 We opened pearls and made necklaces for my daughters party and had some extras we used for this. The oysters come in individual packages and are pretty easy to open. They aren’t the highest quality pearl out there, but kids and adults both find opening the oyster to be pretty exciting. The oyster has been preserved somehow so it doesn’t really smell. 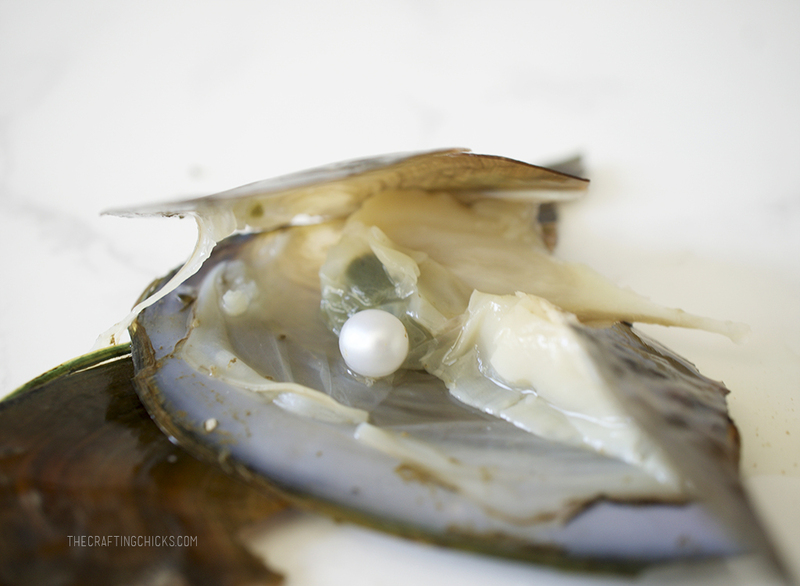 My kids love opening them and seeing what color of pearl is inside! To attach the pearl to the chain we use cages. These slide off the chain and open up to let you put the pearl inside, close and add back on the chain. To tie it all together I used this quote I found on a blog post titled No Grit No Pearl: Are you at the end of your comfort zone? that I think portrayed exactly what the meaning of this pearl to be. You can download it below. 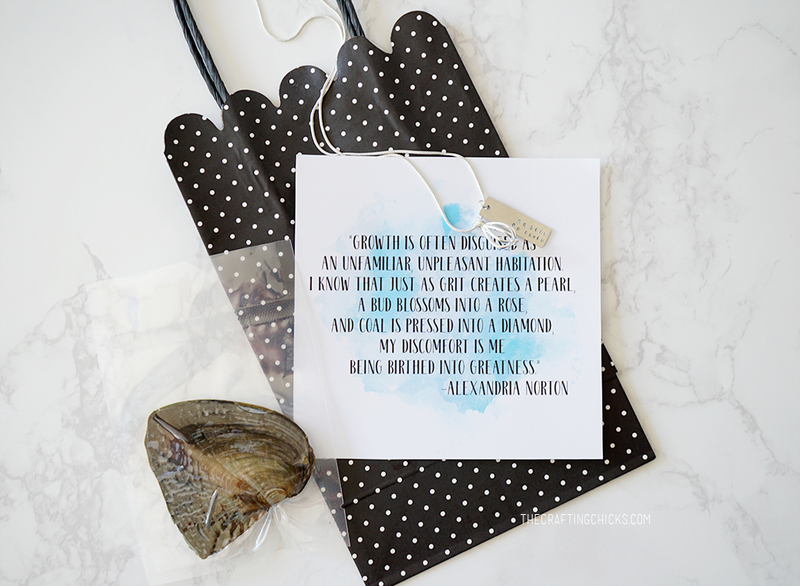 I also included on the printable instructions of how to open the oyster you can include with the gift. Is the download still available? It didn’t work when I clicked on the box, so I thought I’d ask. Thanks for sharing this great idea! I just fixed it and added the download. Sorry about that.